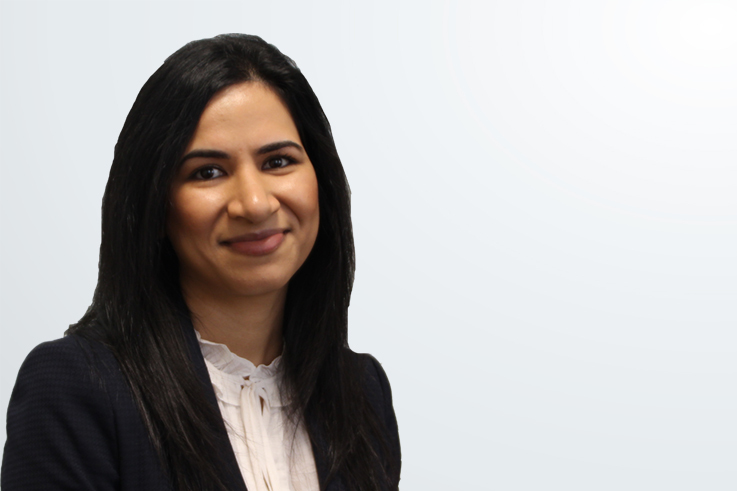 Majida has more than 3 years experience working in real estate dealing with residential conveyancing sale, purchases, shared ownership of properties, auctions and investor portfolios. Majida has been an Executive committee Member of the legal and campaigning organisation the Haldane Society She has joined WTB’s busy property department to progress her career further. She is also fluent in Punjabi and Urdu.